Calling it a celebration for the end of the school year (for some anyway), Sonic will be selling corn dogs for 50 cents each all day on Thursday, May 24, 2018. As usual, the deal is good at participating locations, while supplies last, so it's a good idea to call ahead to check. 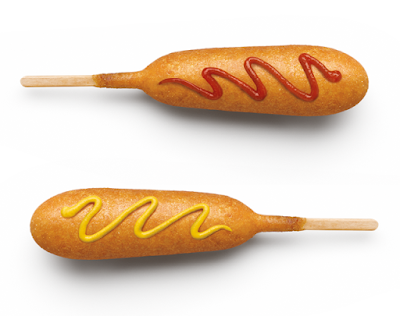 Corn dogs are usually a dollar or more at Sonic.